Nice post with amazing collection of Top 10 Black Vineyards, I think this is the best list to know Best Black Vineyards Wine Brands in South Africa. Great article, thanks for the tips! We just finished our SA trip (Nov 2017). We contacted M’hudi and they indicated they do not do tours. We highly recommend visiting Thandi and Seven Sisters. Both did very engaging tastings. We were lucky enough to get the Thandi winemaker as our tour/tasting guide during one of the rare moments he was around. Very generous pours and of course in-depth info on the winemaking. 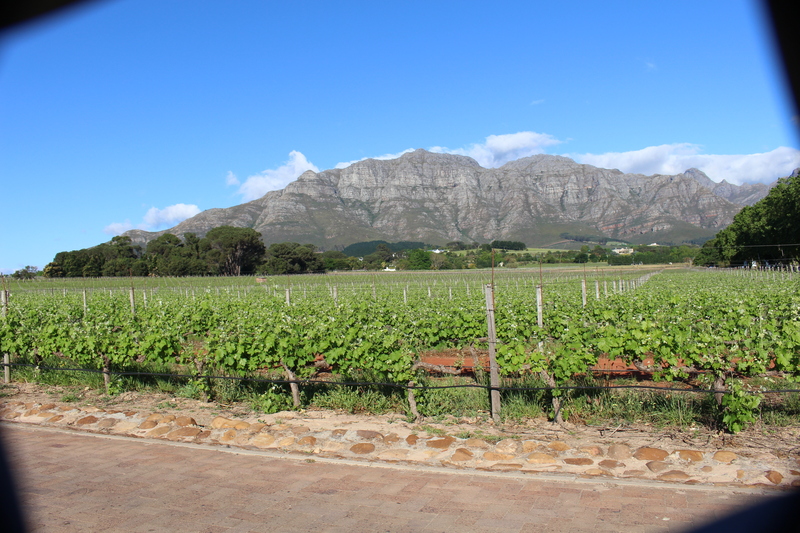 I also recommend Cape Trio Tours for personalized wine tours. Granville was well-versed in viticulture and history and his personality is perfect for his line of work. Hi! Thanks for these tips! Did you see Thandi and Seven Sisters through Cape Trio Tours? I’m going for my honemoon next week and we are trying to support black/coloured businesses as much as possible. We definitely want to visit Seven Sisters and Magna Carta but not sure if we should drive ourselves or go through a tour, such as Cape Trio. Any info on your experience would be great! Lovely to see our fellow friends in the Wine Industry getting such lovely exposure! We wish them all the best and trust they will grow from STRENGTH to STRENGTH! I would like to mention our other black wine brands with amazing stories of transformation as well. These brands are also owned and manage by Women! Check us out on facebook etc.